If you’re operating a business that involves extracting, moving, purchasing or selling aggregate, organic, or any type of bulk material then you’ll benefit from accurate volumetric measurement of your product. 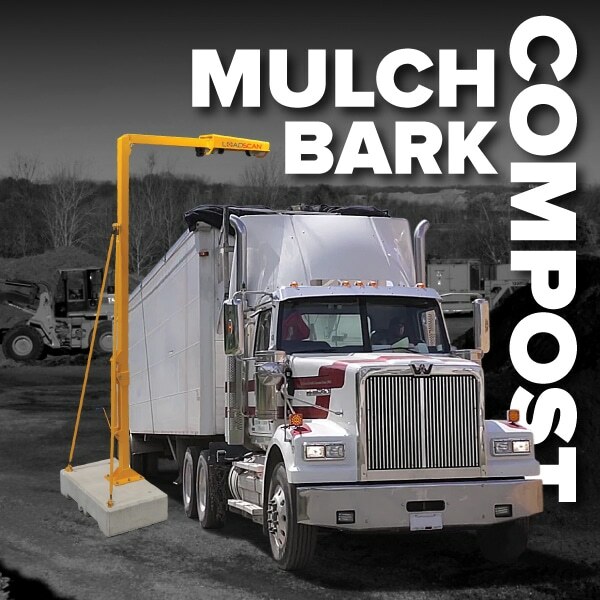 One of the most contentious issues when buying bulk materials (like sand, gravel, compost, mulch and bark) is you can’t be 100% sure you’re getting the amount you paid for. But Loadscan levels the playing field and ensures that producers, suppliers, purchasers, and haulers alike get a fair deal. Loadscan’s customers credit the solution’s accuracy (Loadscan is proven accurate to plus or minus 1%) and convenience for increasing their profits and operational efficiency. 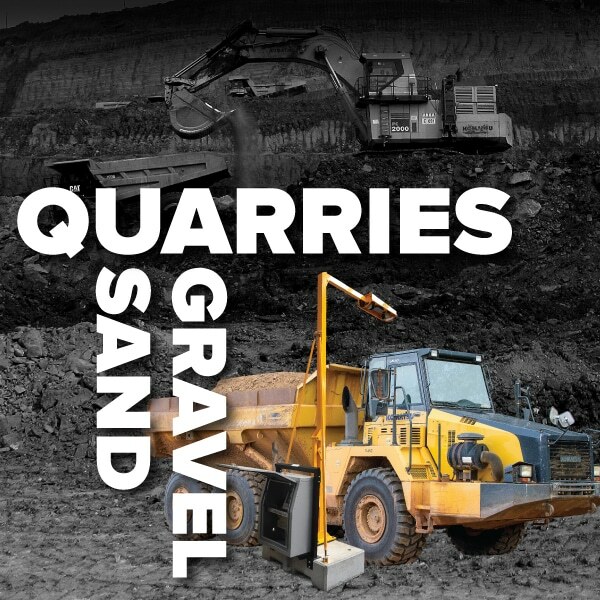 Global demand for this technological advancement is skyrocketing with the mining, bark and mulch, civil construction, sand/gravel pits and quarrying industries leading the charge. 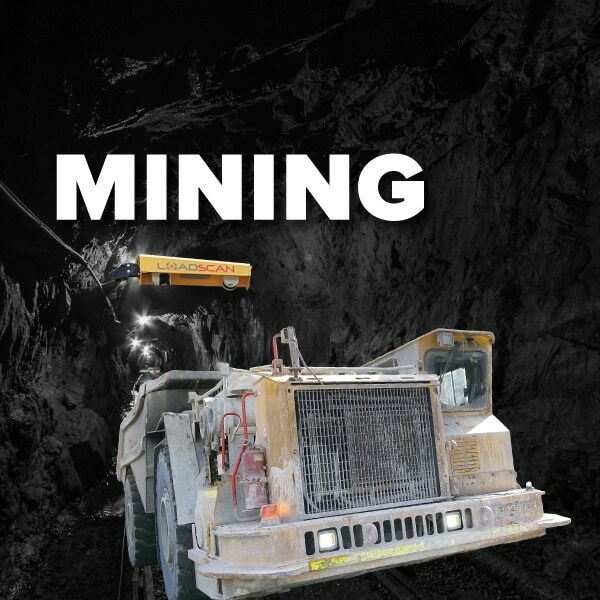 Mining operations are seeing a 15% increase in their trucking factors. Mulch producers have reported increased business off the back of being able to guarantee supply volumes. Borrow pits are easily tracking and managing multiple contracts simultaneously. And haulage companies are using real-time data from 3D images to optimize truck loading and train loader operators and dump truck drivers. We receive inquiries from diverse operations the world over, which is why we’ve started writing up customer case studies. Take a sneak peek at who is using Loadscan, how they’re using it, and what issues it’s solving. One size does not fit all. Our load volume scanning (LVS) systems are configured to suit your business. 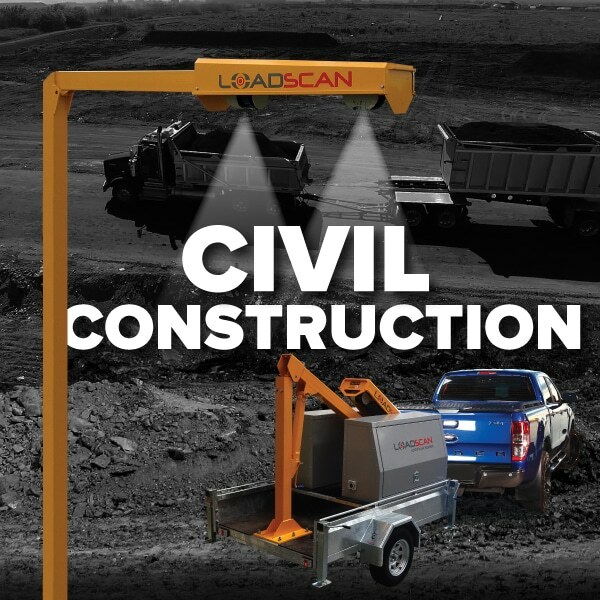 Whether it’s a highly portable system to move from job to job, a permanent installation or a fully customized application — LoadScan has the truck measurement solution for you. FEMA Contractors: In disaster clean-up to replace manual debris monitoring estimates with accurate, automated measurement. 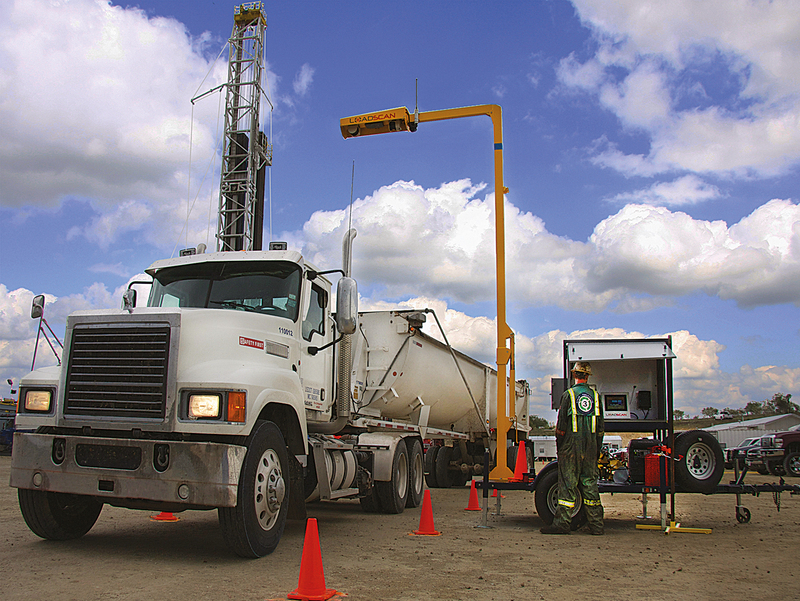 Oil & Gas: For accurate shale-oil drilling separation waste tracking. Optimize cartage efficiency and accurately track the size of your contaminated waste liabilities. Municiple Authorities: To measure snow volumes carted to snow-dump yards and monitor other debris clean-up and bulk cartage contracts. Ports: Measurement of bulk product loading/unloading ships or crushed ice trucked to fishing vessels. Waste & Recycling: Measurement of crushed, shredded or ground waste and recycling materials such as scrap steel, tyre rubber, crushed concrete. Pulp & Paper Mills: measurement of incoming wood-chip and hog fuel materials. Bio-Fuels: measurement of bulk biomass materials for energy and bio-fuel production. Agriculture: Accurately measure the volume of crops or grain going into terminals.